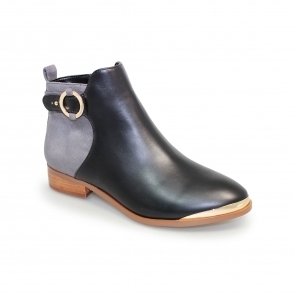 A relaxed and classic style is what you will find in the Moselle, this ankle boot has soft elasticated gussets colour coordinating with the leather on the upper of the boot. 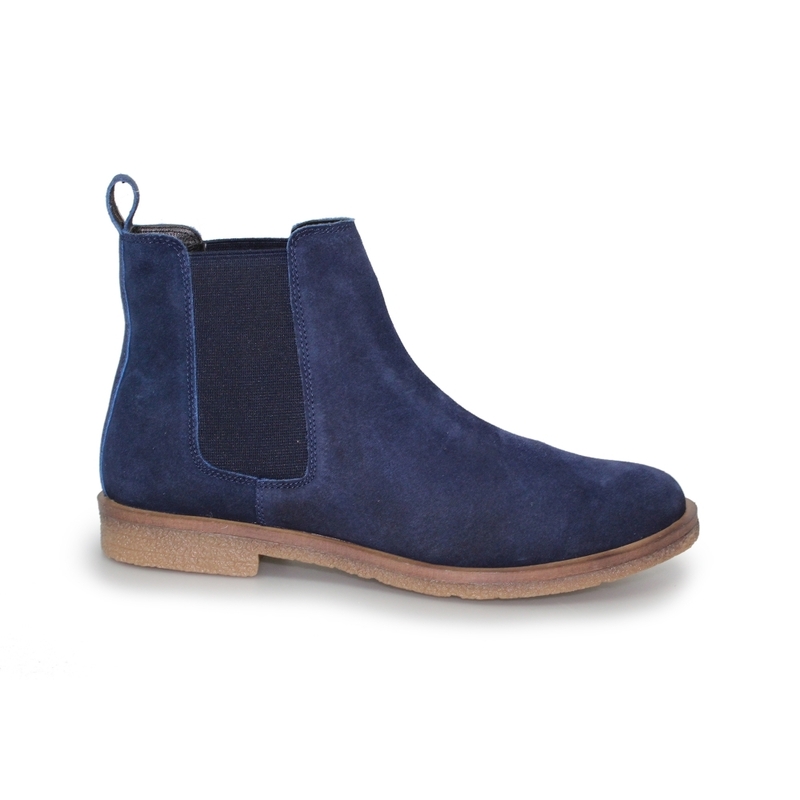 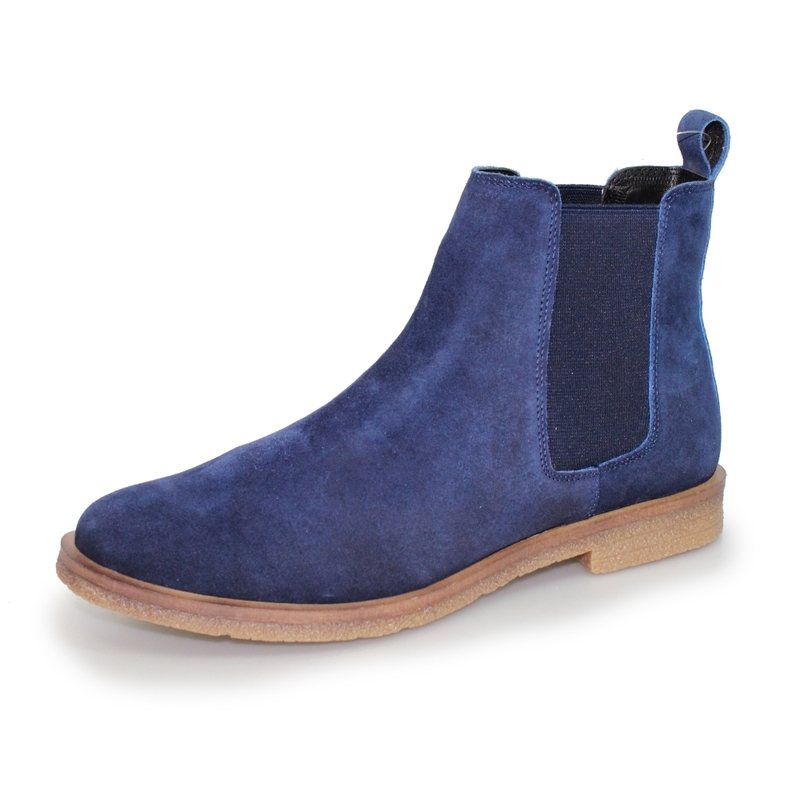 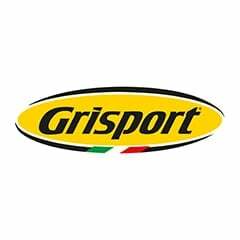 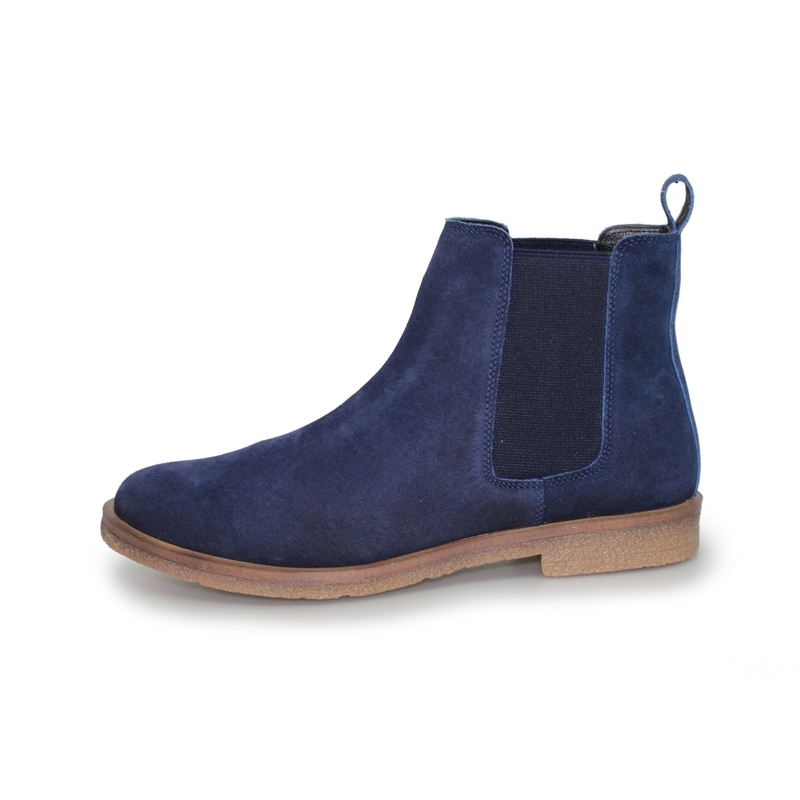 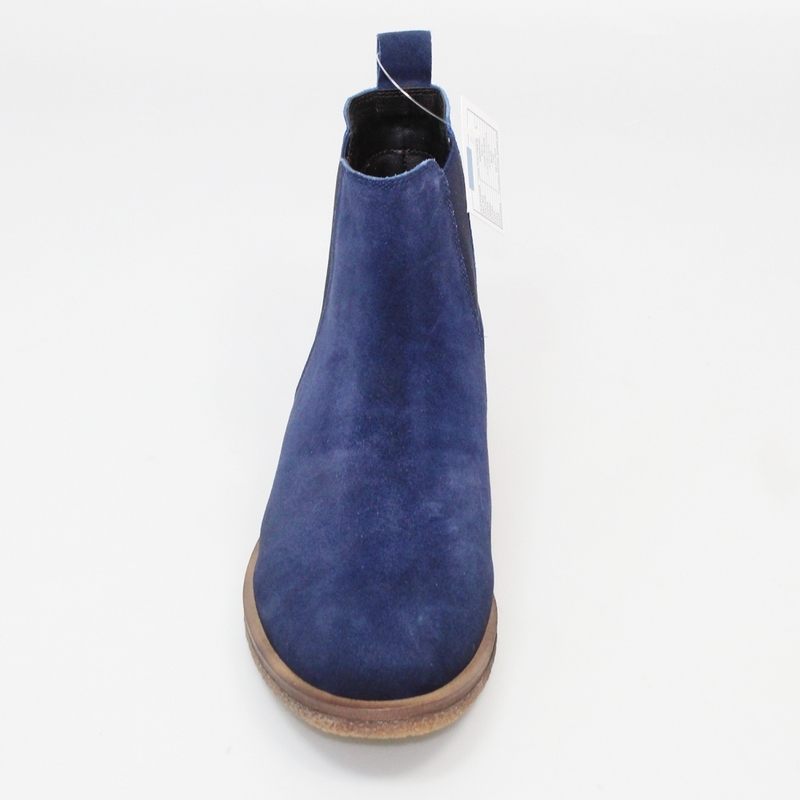 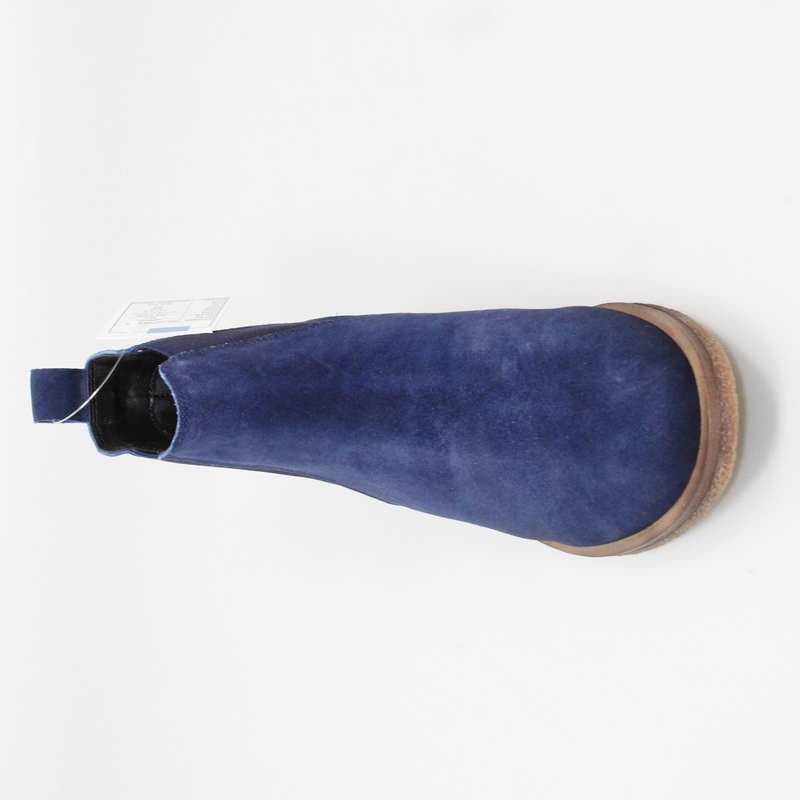 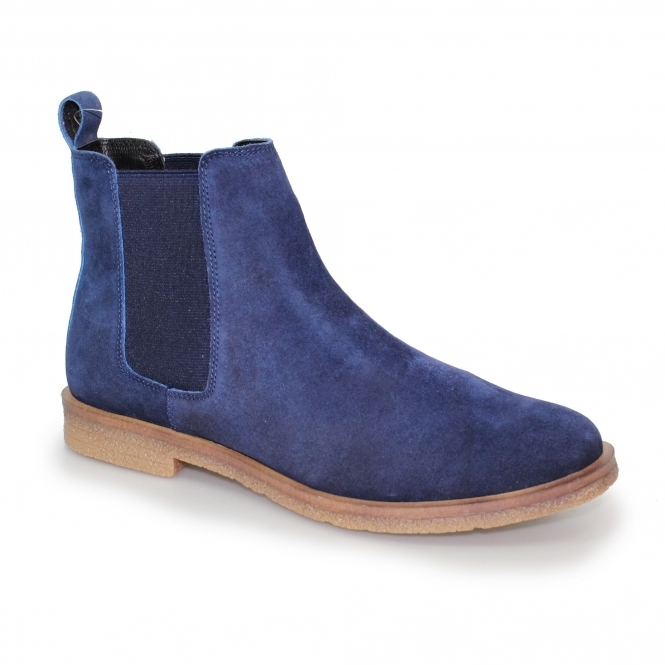 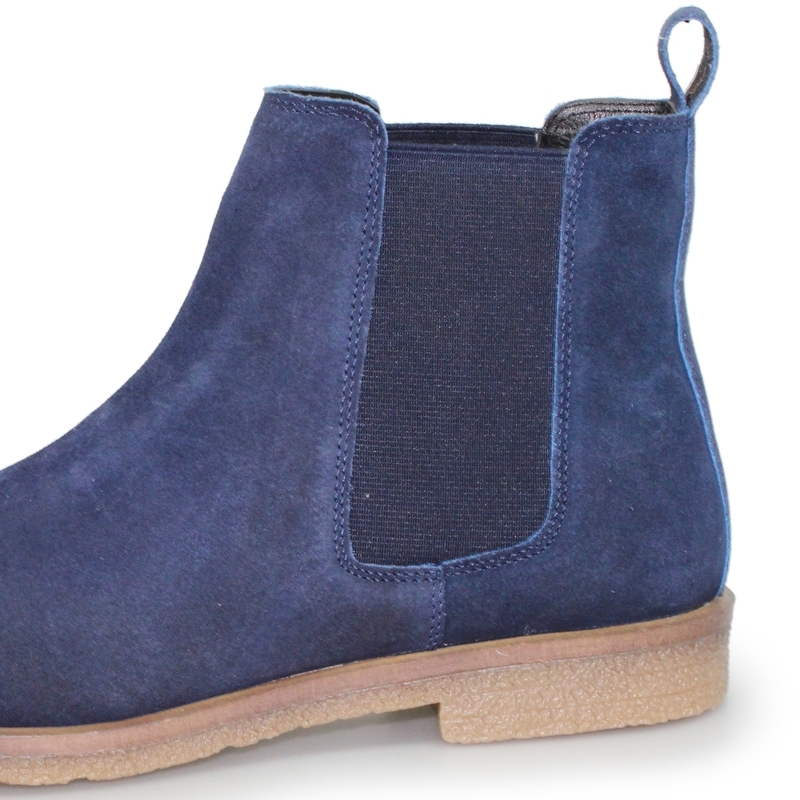 This is an easy slip on boot with a luxurious padded insole to keep your feet comfortable and stylish. 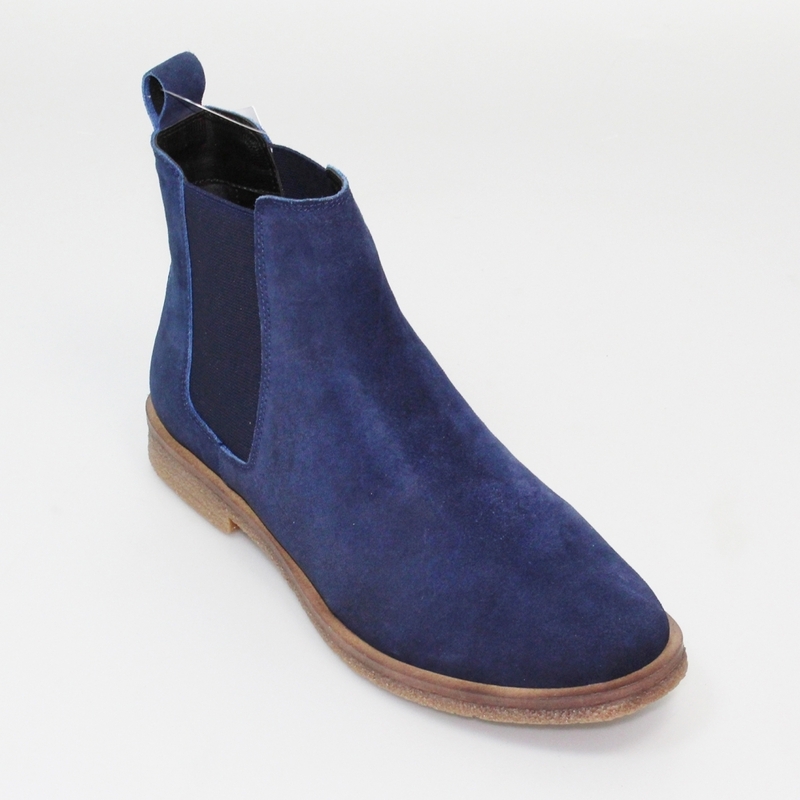 For the Moselle there is an array of colours to choose from but you can never go wrong with your favourite pair of jeans a snug scarf and a heavy coat to rap up in and keep warm.